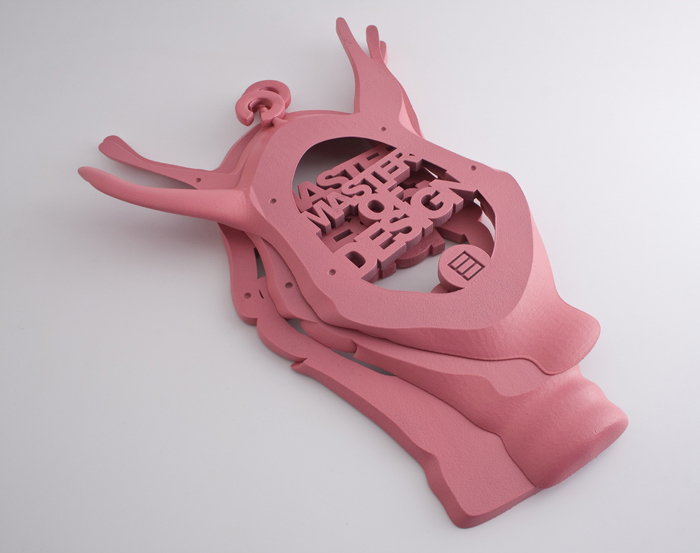 Who Needs a Paper Diploma, When You Got a 3-D Printed Pig Head? The Design Academy in Eindhoven, Netherlands, is one of the best design schools in the world, and each year, for graduation, they don’t settle for lame paper diplomas. Instead, they hire an artist to create a graduating trophy. 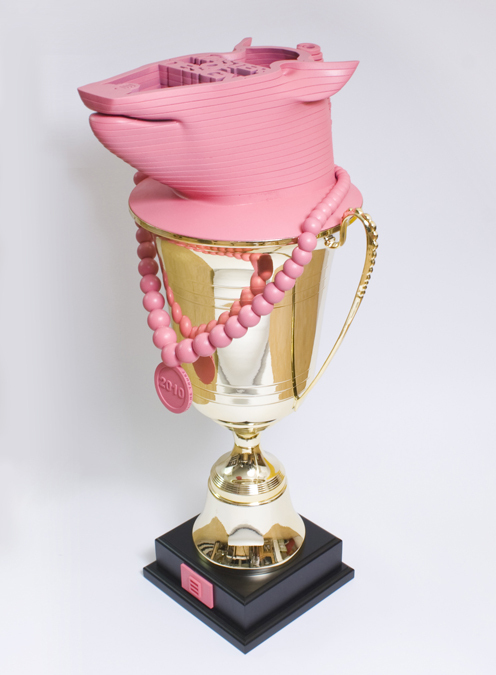 This year, they’ve outdone themselves with a 3-D printed pig’s head by designer Ted Noten and Freedom of Creation.